You see, I am not a born salesperson. Rather than figuring out ways to jam my message through to my target buyers, I woke up every day excited to serve my market. 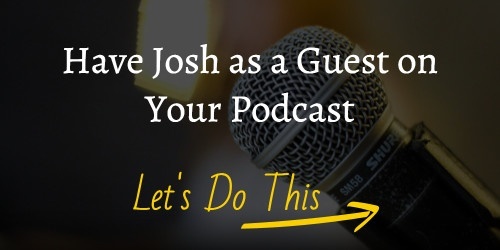 As a HubSpot User Group leader and someone who has helped dozens of HubSpot customers grow their businesses in the past year, I approach my day in the same way. 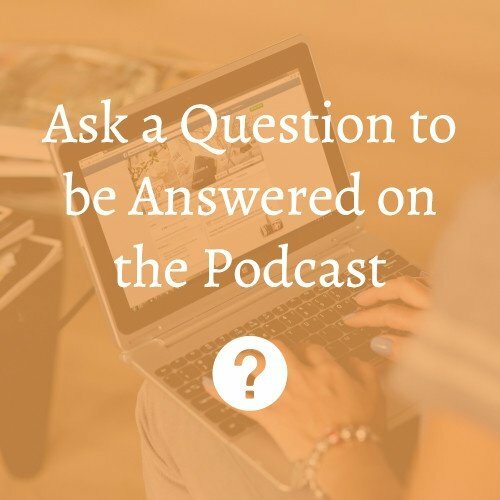 I’ve found that HubSpot customers are all over the map regarding making the most of their investment in inbound marketing and sales. While most people get the big picture strategy, it is the little things regarding execution, productivity, and nuances of the HubSpot platform where people get stuck. I was the same way when I was first growing my software company using HubSpot. 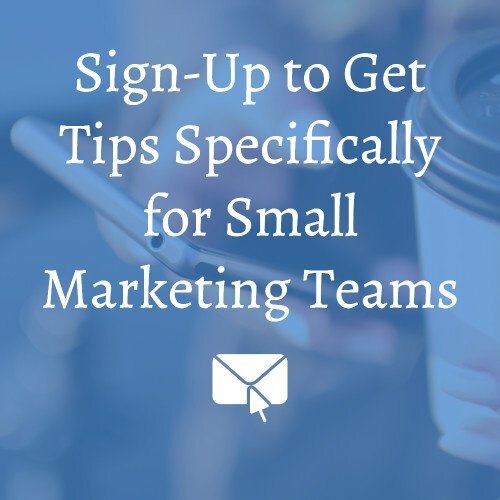 Small nuggets of gold I learned from peers at HubSpot User Groups would catapult my results, especially since I was a marketing team of one. To help HubSpot customers achieve the same type of breakthroughs, I created a new program, called the Inbound Hackathon. These monthly collaborative work sessions are all about helping you get stuff done! 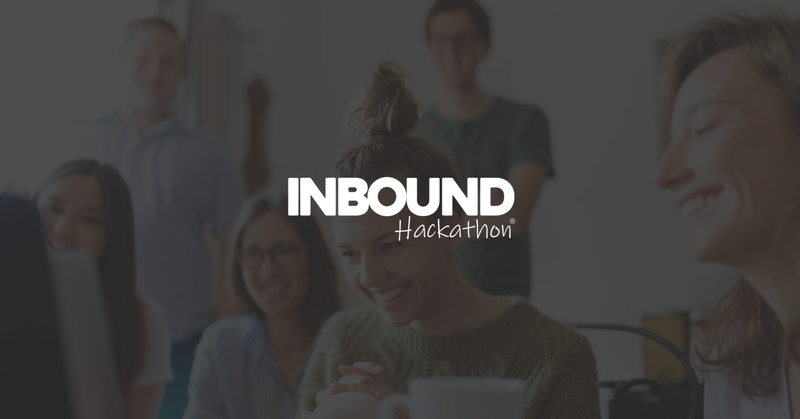 If you are a HubSpot customer, we’ve made the Inbound Hackathon a no-brainer to join. 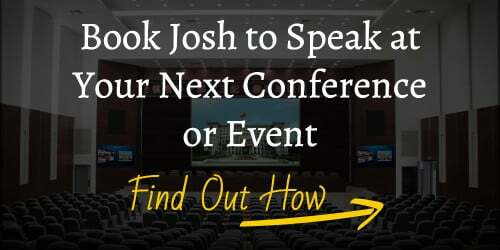 Let me know if you have any questions about being part of our next work session.